There are 8 blog entries for August 2018. Wednesday, August 29th, 2018 at 10:07am. John D. MacArthur Beach State Park is one of the most well-preserved natural areas on Florida's east coast. 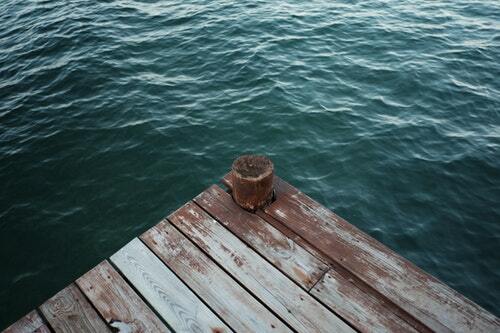 Located at the north end of Singer Island, it's another beautiful bonus for islanders and North Palm Beach residents. 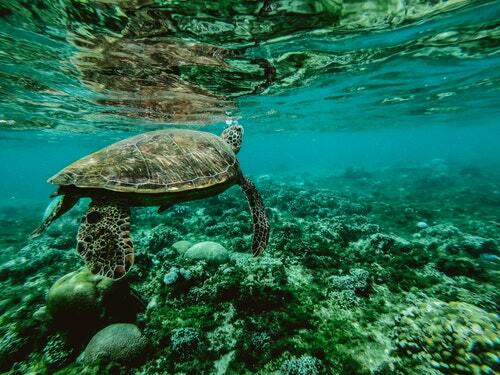 Did you know that aside from Hawaii, Florida has more kinds of plants and animals than anywhere else in the country? The ecosystems at John D. MacArthur are full of native and some exotic plants and animals that you'll enjoy exploring along shaded nature trails, estuaries and at the nature center on the preserve. After passing through a maritime hammock containing large, beautiful fig trees, the park trail follows an estuary out to a boardwalk which crosses over the Lake Worth Cove and leads to a unspoiled strip of beach. Friday, August 24th, 2018 at 10:46am. 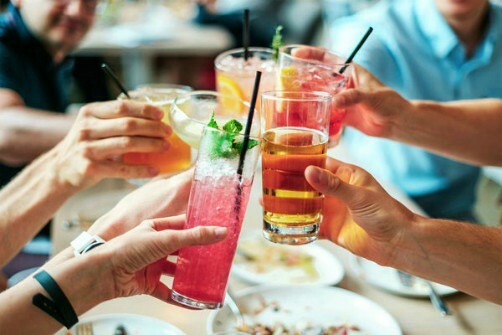 Happy hour is every Monday-Friday from 1-7 p.m. and on weekends from 2-6 p.m. You'll find half-price drinks including their signature cocktails and rum buckets plus $5 daily drink specials. They also have a happy hour appetizer menu with small plates ranging from $2.99-$7.99 including hush puppies, wings and grouper bites. Wednesday, August 22nd, 2018 at 10:48am. 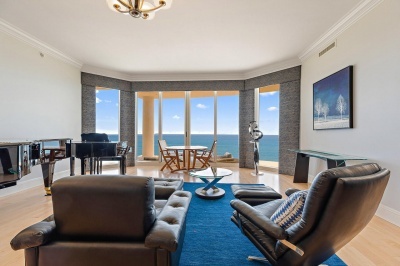 Waterfront Properties has another new luxury listing on Singer Island that's quite the stunner. 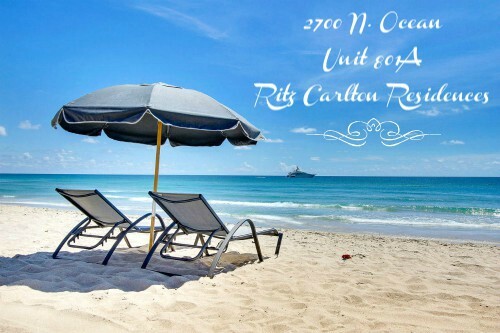 A corner unit in the Ritz Carlton Residences, this 3 bedroom, 3 and a half bath has sweeping vistas of the gleaming Atlantic and the blue Intracoastal with an extravagant interior and all the high-class amenities of the Ritz. The 3,605 square-foot residence boasts 10-foot ceilings with crown molding throughout and hardwood floors above Carrera marble, giving the purchaser either as an option. It has hurricane impact glass windows and doors throughout, all with electronic silhouette shades. Tuesday, August 21st, 2018 at 9:42am. The AAA Four Diamond-rated oceanside Marriott on Singer Island is the perfect place for locals to staycation or visitors to get a true taste of sunny South Florida. The 21-story oasis offers condo-style rooms with sweeping ocean views, an award-winning spa, beachside firepit and so much more. 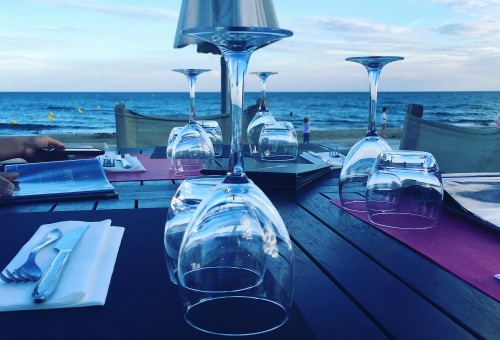 Whether you're booking a stay or not, the luxury hotel boasts multiple dining options with great vistas and even better food that anyone nearby can enjoy. Monday, August 13th, 2018 at 2:34pm. Less than 400 yards from the south end of Singer Island lies an even smaller island named after a world-famous nut. Peanut Island, dubbed "beauty in a nutshell" is 79-acres full of history, clear water, great snorkeling, and lots of other recreation. Located in the inlet between Singer Island and West Palm Beach, Peanut Island is easily accessible by boat or even kayak for Singer Island residents. Those who don't have their own boat can also take either the Peanut Island Shuttle from West Palm or the Sailfish Marina Water Taxi from Singer Island. Peanut has three separate boat slips on the perimeter that are free for day use. Friday, August 10th, 2018 at 11:45am. 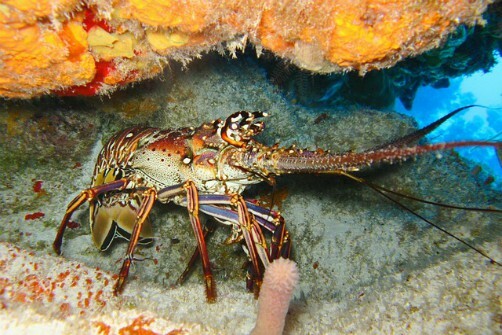 This Saturday is the 6th annual Spiny Lobsterfest at Sailfish Marina! Enjoy lobster galore plus tons of fun activities for the family for just $10. Lobsterfest will be held on August 11th from noon-8 p.m. $10 gets you in with a food voucher and you'll have dozens of lobster dish options to choose from. If you can't pick just one, food vouchers are only $5 a piece. If you bring family make sure the kids are in swimsuits and the pets are dressed up because there are lots of kids activities and a dog costume contest. The fun-filled afternoon also includes live entertainment, craft vendors, nautical art and a live street painter plus a silent auction. Wednesday, August 8th, 2018 at 11:03am. 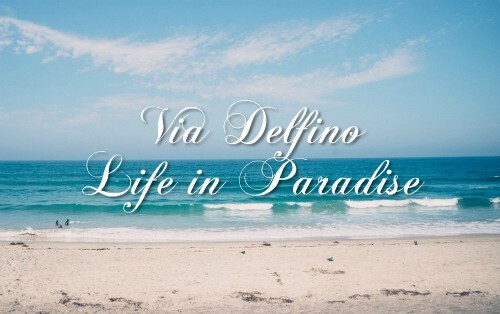 Built in 2002, Via Delfino is a newer generation of luxury condominiums developed on Singer Island. The 21-story, 33-resident tower offers floor plans ranging from 2,100-5,800 feet under air with 2-4 bedroom layouts. With only 1-2 units per floor, residents have plenty of space and privacy as well as personal oceanfront terraces with incredible views of the Atlantic. Wednesday, August 1st, 2018 at 9:22am. With the new VistaBlue condominiums and Amrit Resort approaching their grand openings, Singer Island will be seeing quite a few new residents in the coming months. New islanders should be informed of the Palm Beach Water Taxi, which leaves from the Sailfish Marina on Singer Island every day. The marina has a few different vessels ranging from 20-50 seaters. 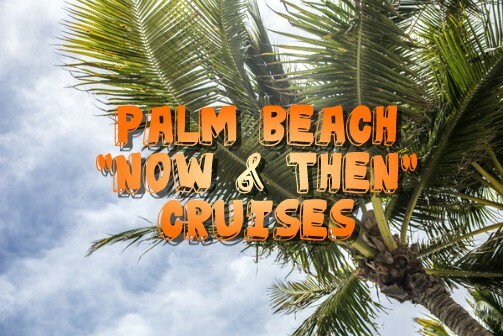 The boats go on excursions all over the area, and you can travel by water on a sightseeing cruise, private charter or taxi service to the best locations in Palm Beach County.